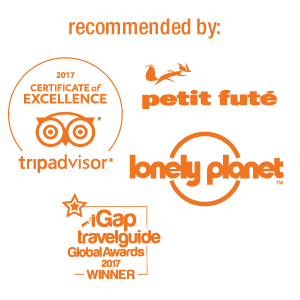 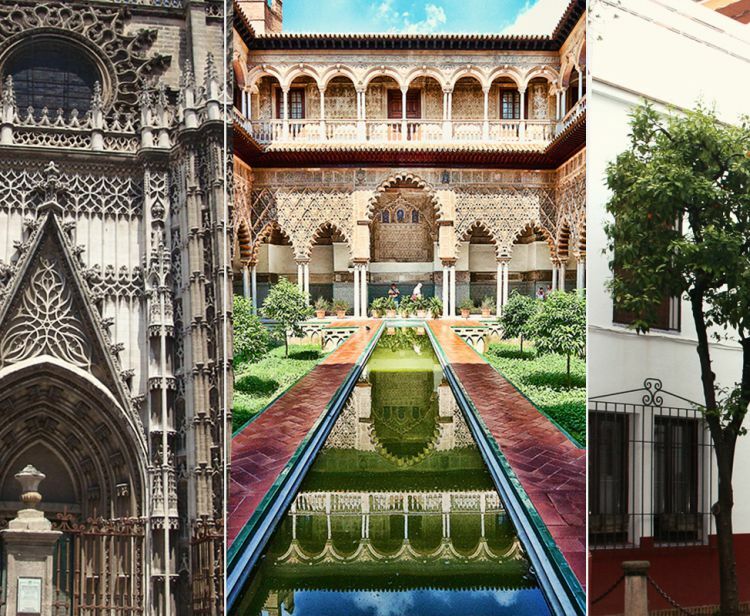 Seize the special offer and see all Seville with this fantastic combo! 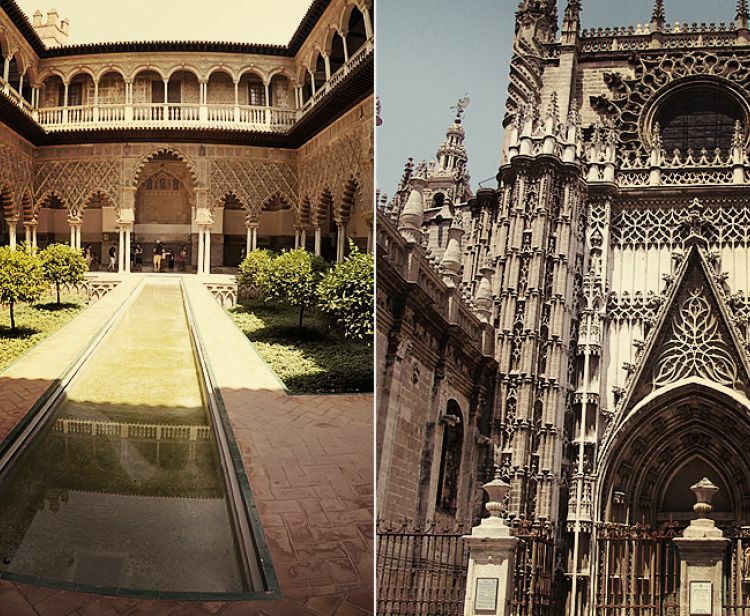 A perfect combo to discover Royal Alcazar and Jewish Quarter! 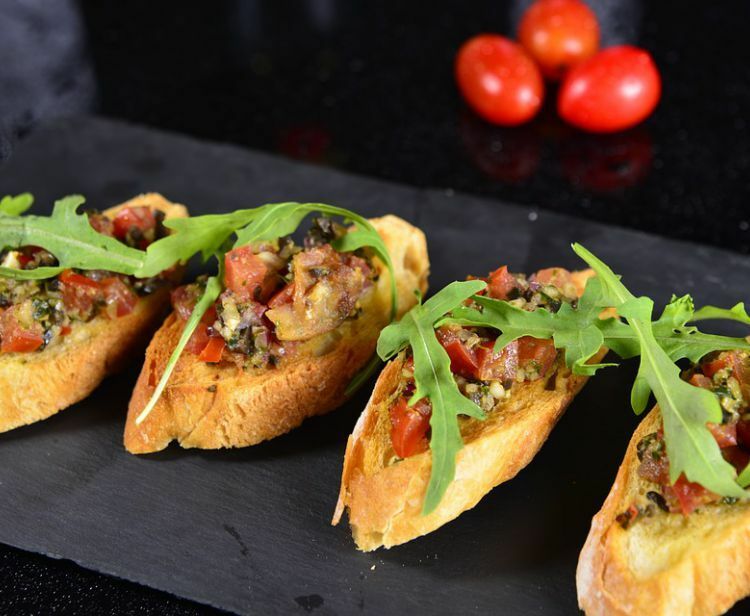 Enjoy your day with Combo Cathedral and Santa Cruz Quarter! 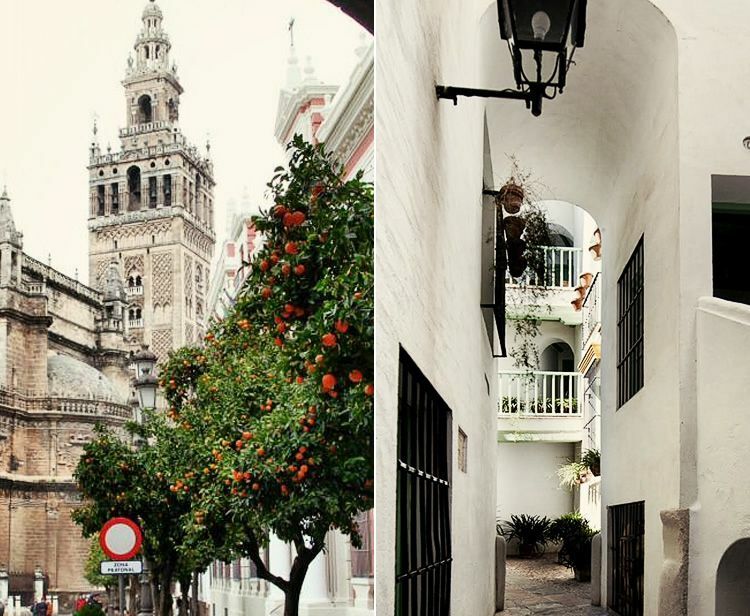 A special combo to explore Santa Cruz Jewish Quarter Seville and discover the Night of Seville! 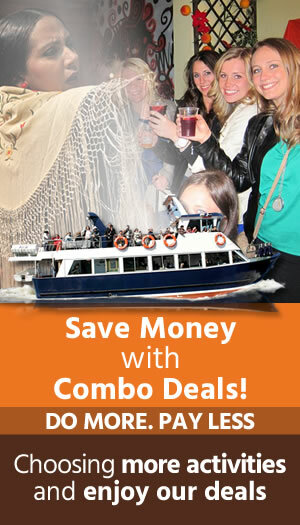 Save money and enjoy these two beaufiful activities! 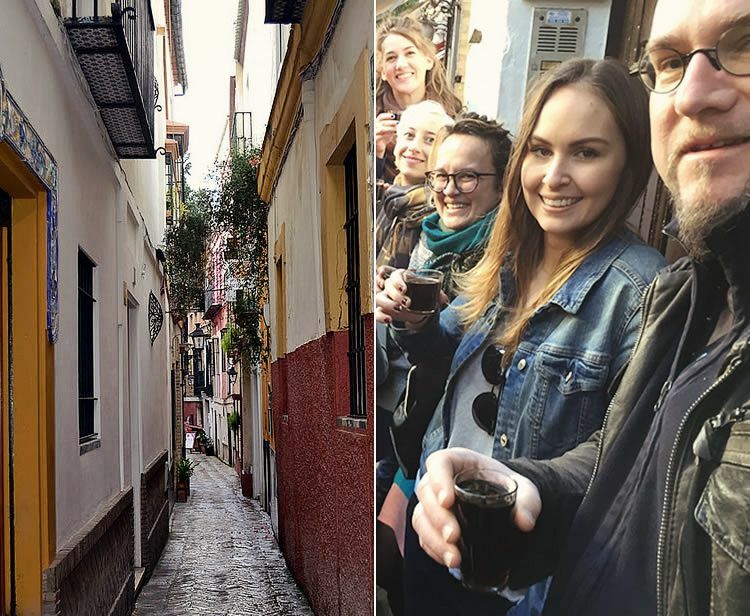 A pleasant moment on the river and oldest quarter of Seville. 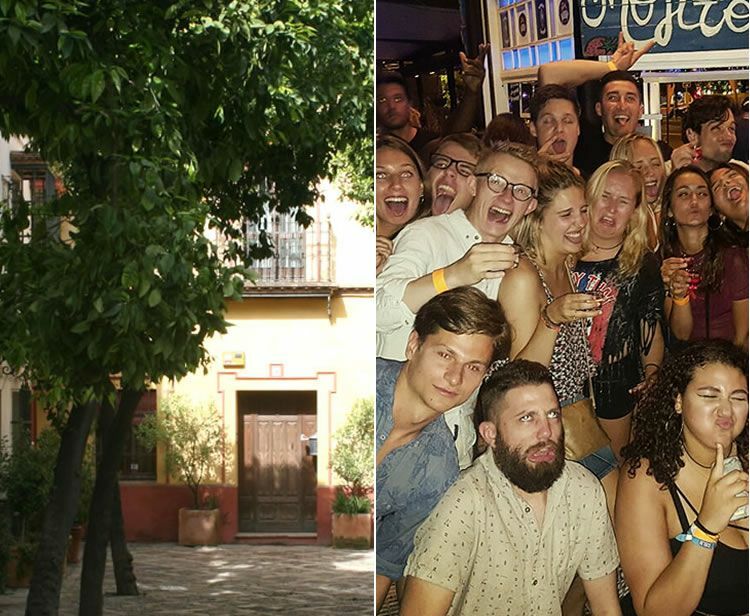 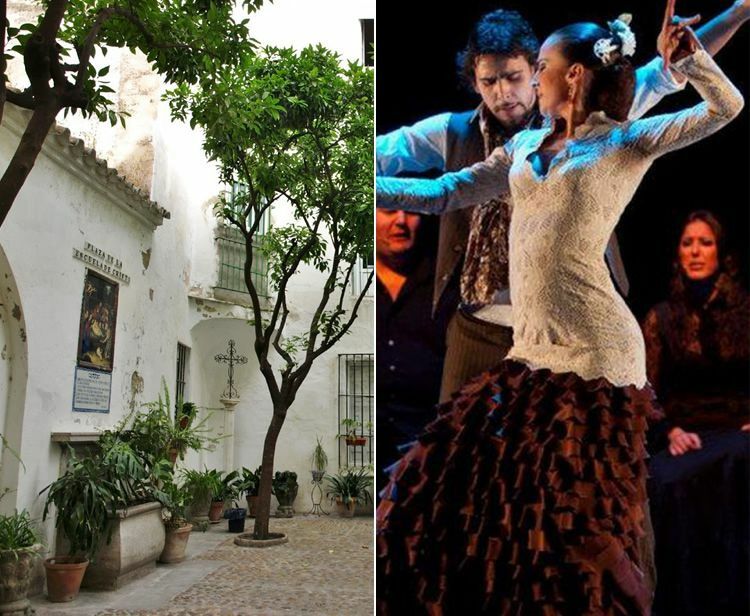 Feel the true soul of flamenco and the nightlife of Seville with this perfect combo! 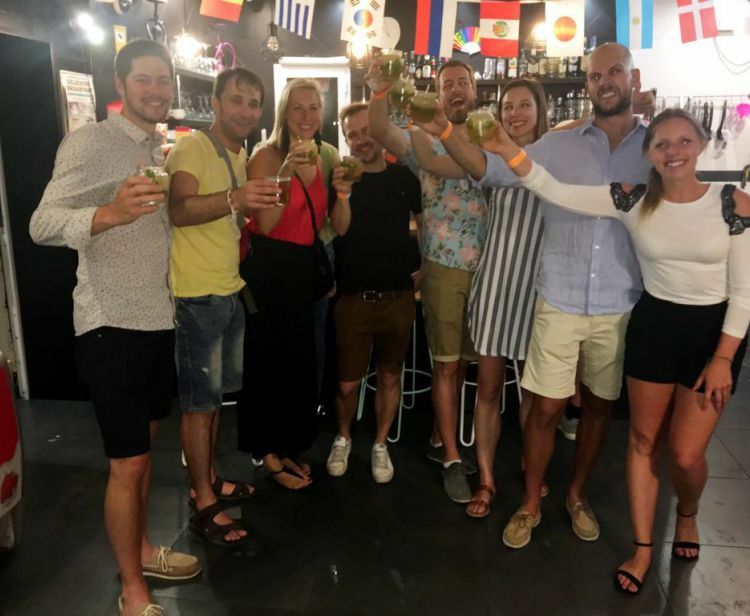 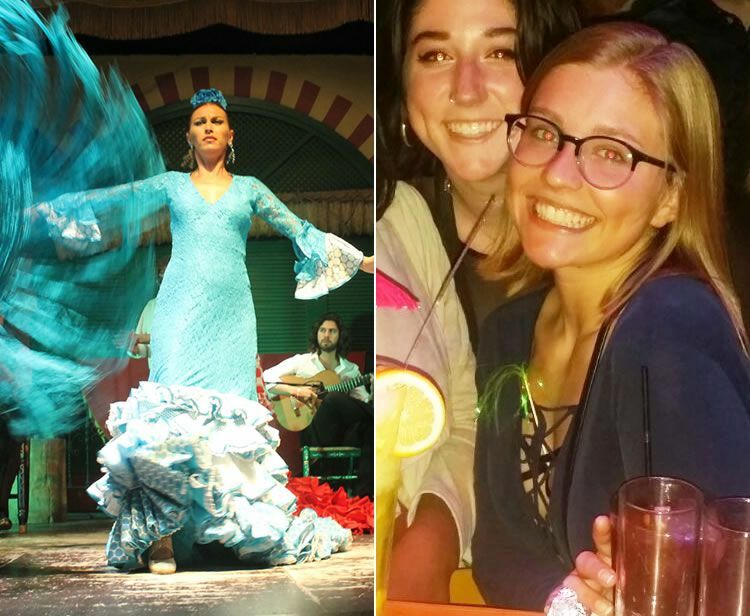 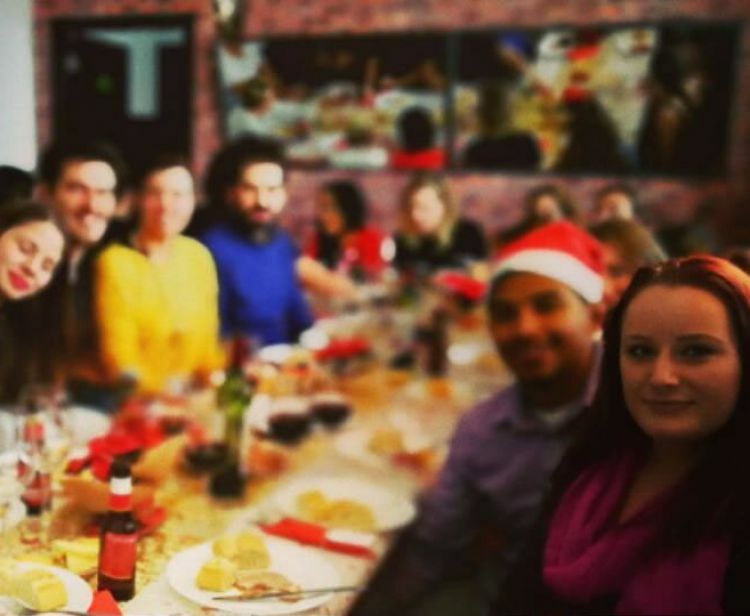 Admire the authentic flamenco show in Seville and enjoy our Tapas and Wine tasting tour to savor the best tapas in Seville. 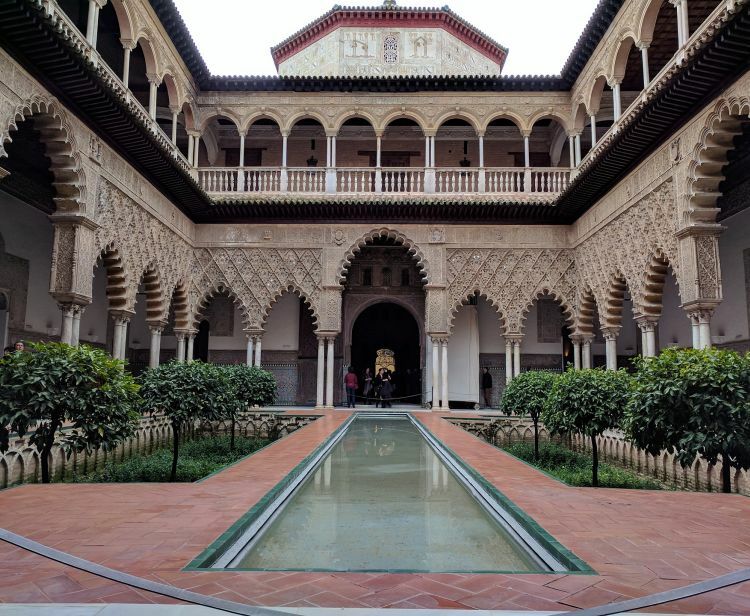 Book at the same time skip-the-line Alcazar guided tour and Flamenco show and save money!